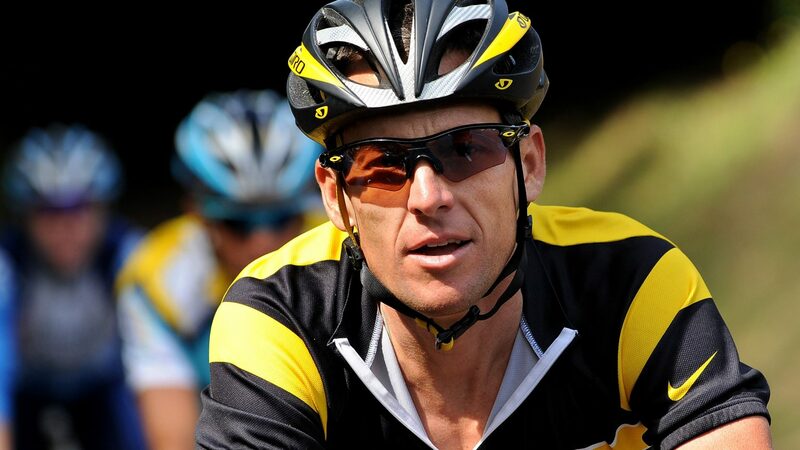 Disgraced Tour de France champion Lance Armstrong has agreed to a $5 million settlement with the US Government in a whistleblower case that could have sought as much as $100 million in damages. The settlement was announced today as both parties prepared for a trial that was scheduled to begin on May 7 in Washington. As part of the settlement, Armstrong also will pay $1.65 million to Floyd Landis, his legal enemy and former cycling teammate. Landis’ attorney, Paul Scott, confirmed Landis and his legal team will receive $2.75 million total from the deal, including a $1.1 million cut from the government’s $5 million recovery as the whistleblower who brought this case to the government’s attention in 2010. The federal government had sued Armstrong in 2013, a few months after he admitted to extensive use of performance-enhancing drugs and blood transfusions in a televised interview with talk-show host Oprah Winfrey. The government filed the suit on behalf of the U.S. Postal Service, which paid $32.3 million to sponsor Armstrong’s cycling team from 2000 to 2004. Armstrong said in a statement that he is happy to have “made peace with the Postal Service,” whose jersey he wore at the height of his fame in professional cycling. The government had sought to recoup the $32.3 million in triple under the False Claims Act – nearly $100 million. It said the Postal Service never would have paid for the sponsorship if it had known Armstrong and his teammates were doping and said Armstrong lied about the doping to continue enriching himself. 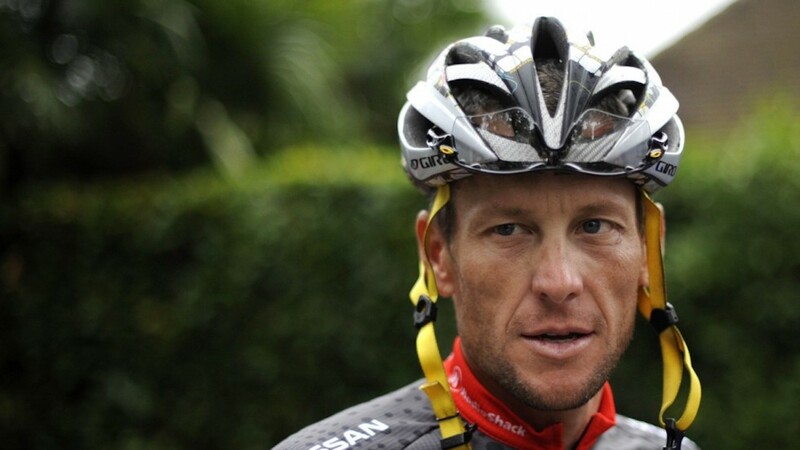 Armstrong did not face prison if he was found liable, but could have face significant financial penalties and damages. The Justice Department declined to file a criminal case against him in 2012 and instead opted to join a lawsuit originally filed under seal in 2010 by Landis, who also has confessed to doping. As a government whistleblower in this case, Landis stood to get up to 25% of the cut. Scott confirmed to USA TODAY Sports that the settlement calls for payment of $5 million to the United States and $1.65 million to Landis and his attorneys. Additionally, Landis will get a 22% cut of the government’s $5 million recovery: $1.1 million, for a total of $2.75 million to Landis and his legal team. The means the government recoups $3.9 million out of $6.65 million paid by Armstrong in the settlement. This case was not about whether Armstrong cheated in races, but whether he caused false claims to be submitted to the government and whether the Postal Service was damaged by Armstrong’s conduct. Armstrong’s attorneys argued that the Postal Service should have known about the doping back then but essentially didn’t care. They had assembled evidence to show that the Postal Service received far more in promotional value that what it paid for the sponsorship. Jury selection for the trial was to begin May 1, and a pretrial conference for the case was scheduled for Monday.